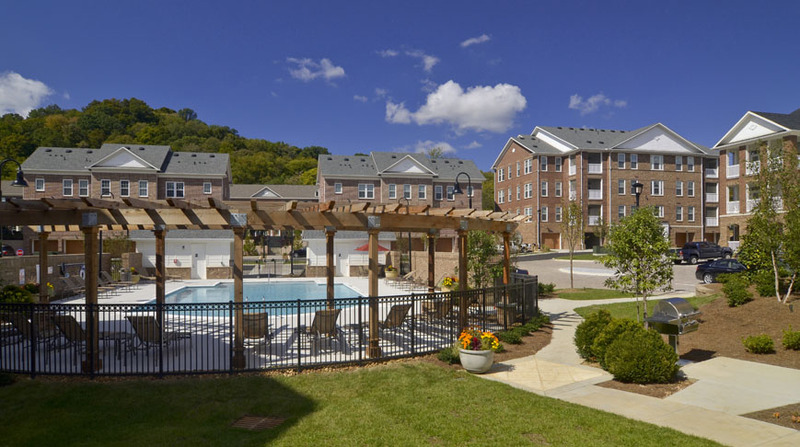 Doster was selected as the general contractor for The Grove Apartments situated in one of Nashville’s most sought after locations. 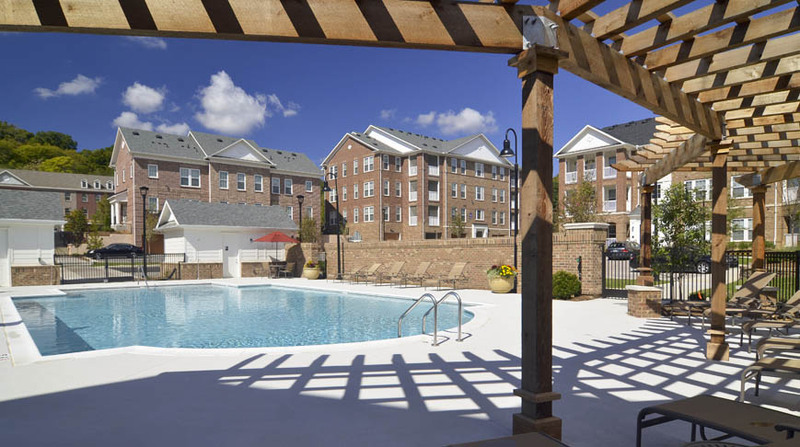 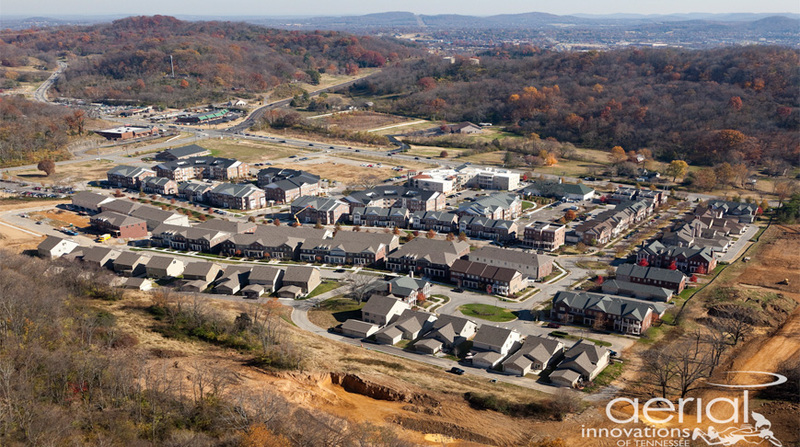 This 196,662-square foot development houses 186 units in 12 buildings consisting of four apartment buildings and eight townhome buildings with private attached garages. 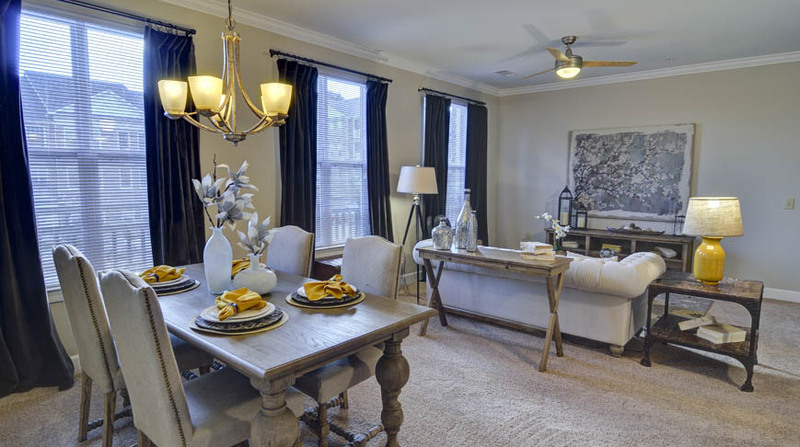 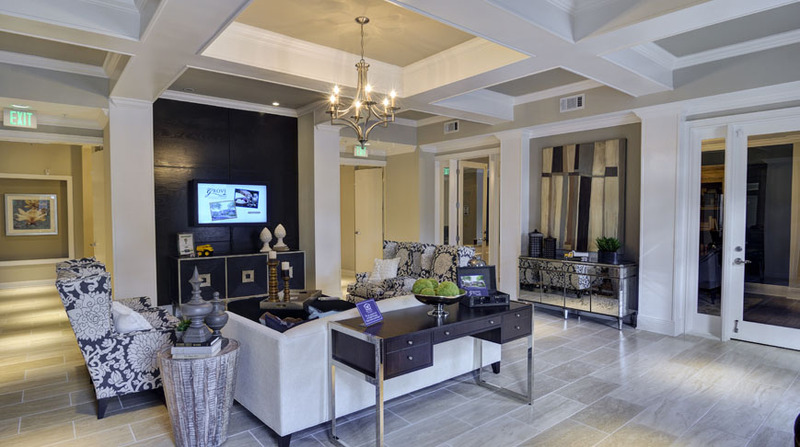 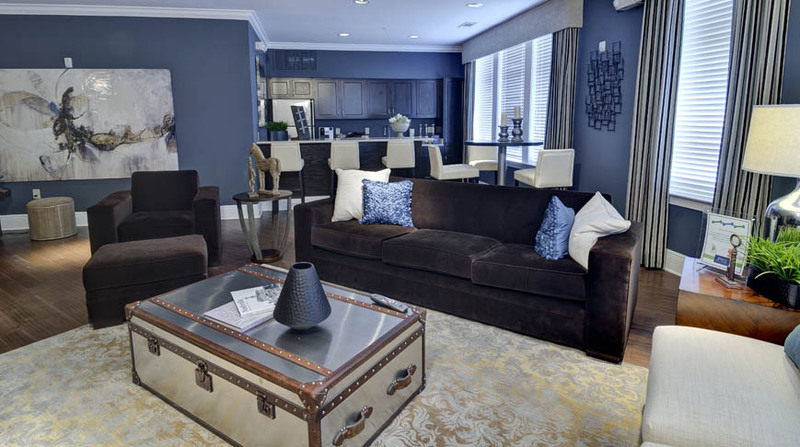 The spacious, upscale apartments create a comfortable and maintenance-free lifestyle.